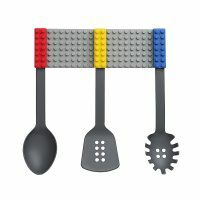 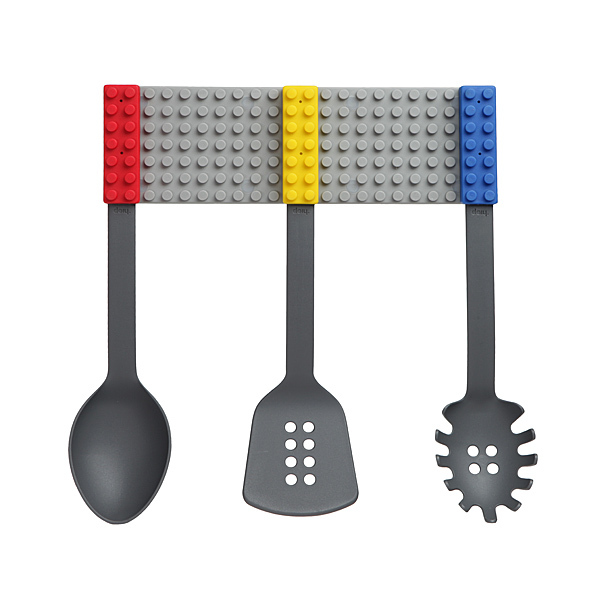 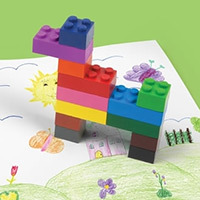 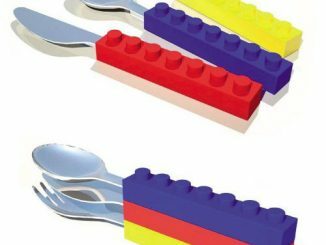 Bring some LEGO action into your kitchen with these handy Cook and Stack Kitchen Utensils. 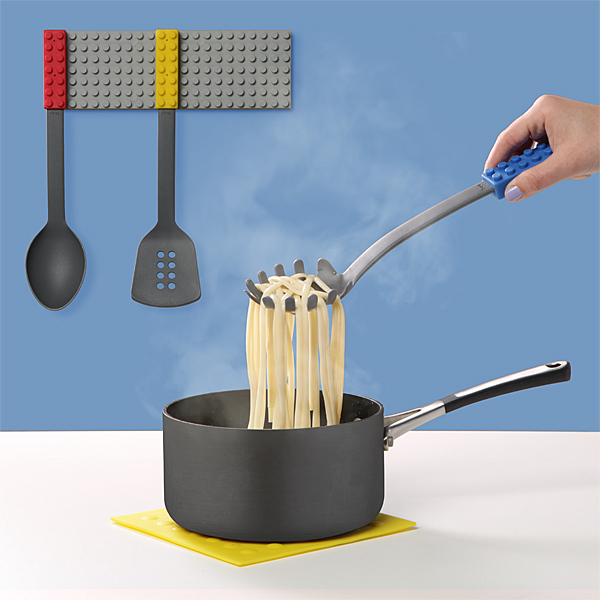 You love LEGO and you love to cook right? 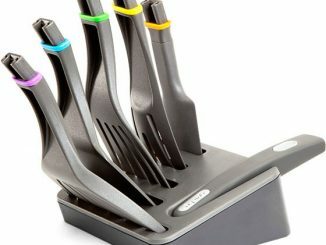 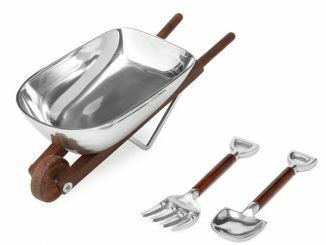 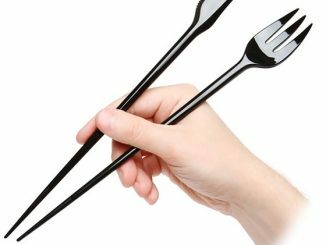 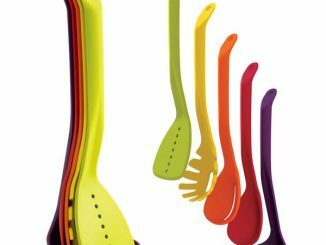 Combine your loves into one nice utensil set. 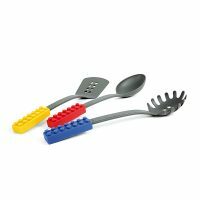 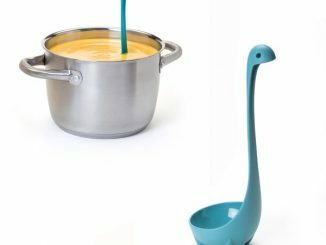 These kitchen tools are fashioned after the building bricks we all like to play with. 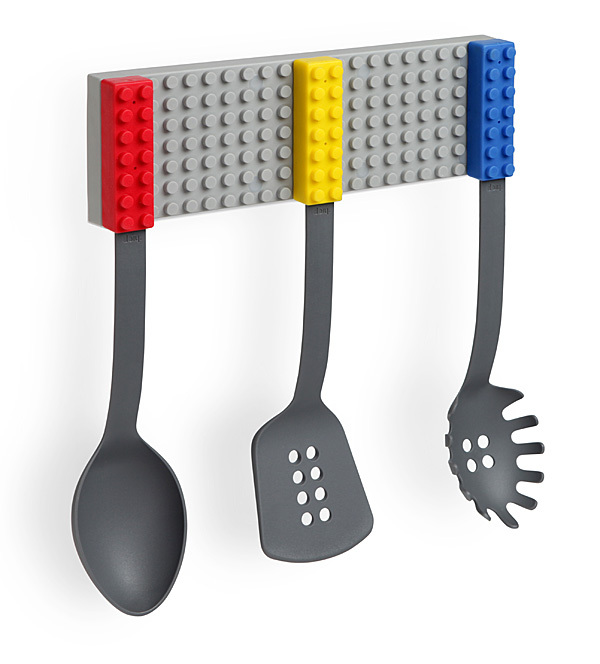 The grey baseplate attaches to your wall and you get a set of 3 utensils: a ladle, a spatula, and a pasta drainer. 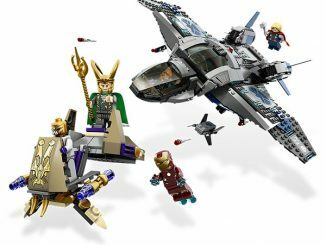 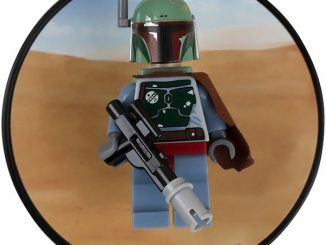 That’s cooking with LEGO!